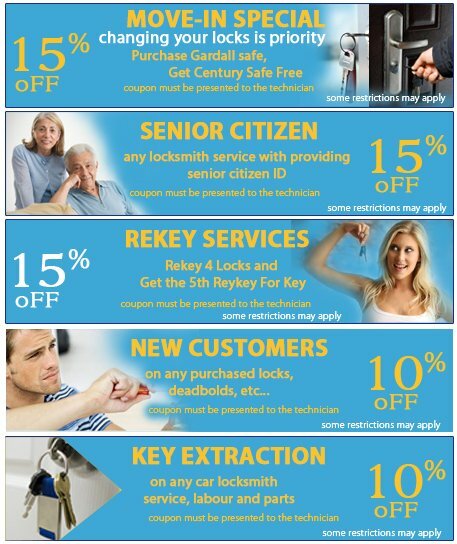 Along with around the clock service and 24 - hour availability, Locksmith Key Store also like to reward our customers with coupons through which they can avail amazing discounts. When you book a service with us, be it residential, commercial or automotive, just announce the coupon and share it with the locksmith at the time of payment. Call us at 515-298-7925 and save more today.